Attitudes towards real-time bidding and programmatic buying are becoming increasingly polarised. Agencies say it offers unprecedented targeting, advertisers are concerned it’s a way to rip off clients. 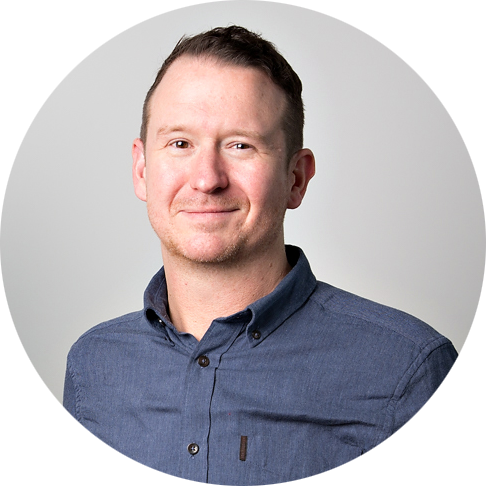 Michael Smith, head of digital at ID Comms, gives his view. It’s fair to say that few people are neutral when it comes to programmatic buying and real-time bidding (RTB). From the agency enthusiast to the client sceptic everyone has an opinion about what it means. The time has come for knowledge needs to be shared much more widely to ensure that more people are comfortable with the new eco-system. All these issues are solvable, if everyone gets round the table. But the ugly issues below are making it harder for everyone to reach an amicable framework that allows the benefits to shine through. 2. If you are using an agency trading desk (or indeed than an independent supplier) be clear about where they are adding value and where they should be rewarded for their knowledge and the value they add.